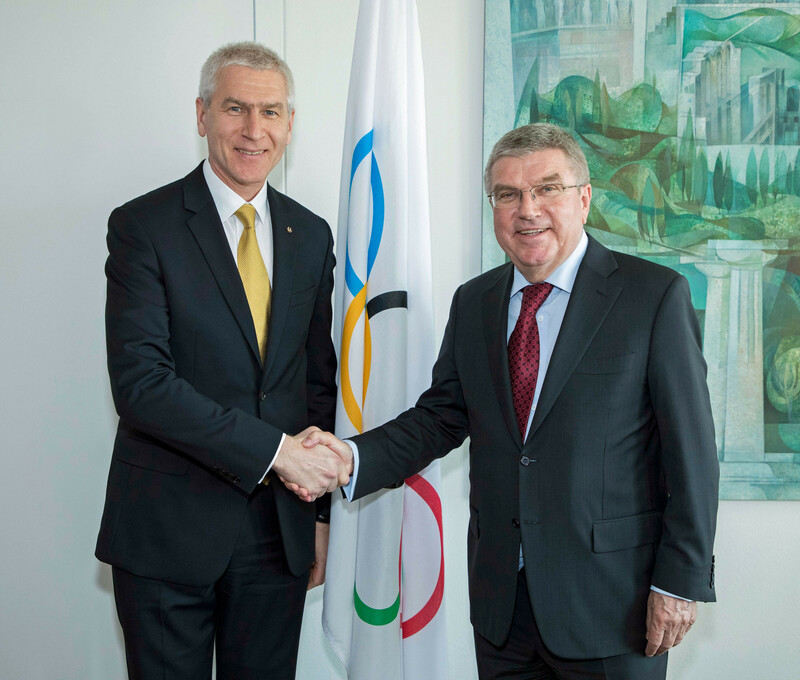 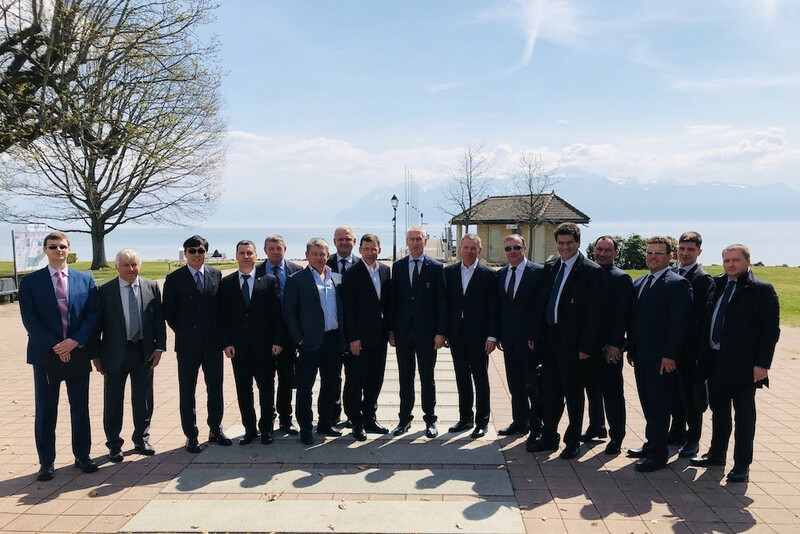 International University Sports Federation (FISU) President Oleg Matytsin has met with International Olympic Committee (IOC) members and International Federation Presidents to discuss upcoming Universiades and opportunities for collaboration. 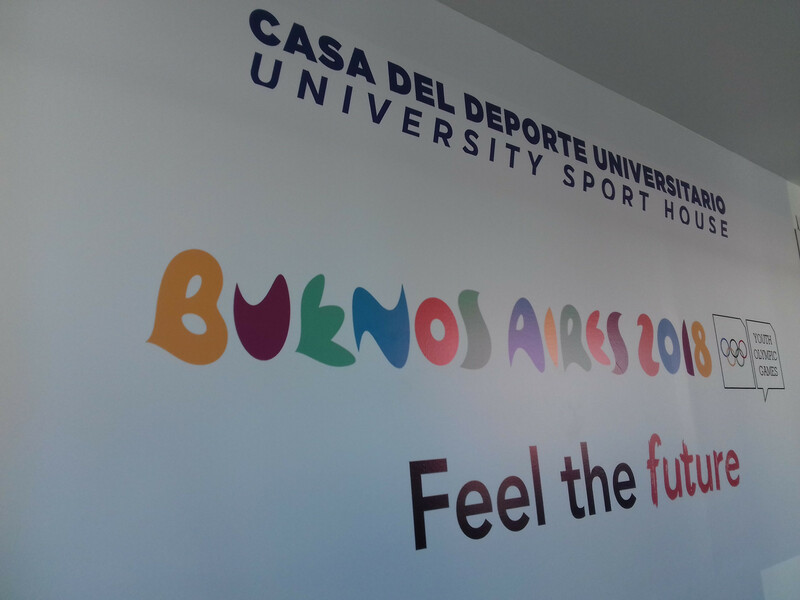 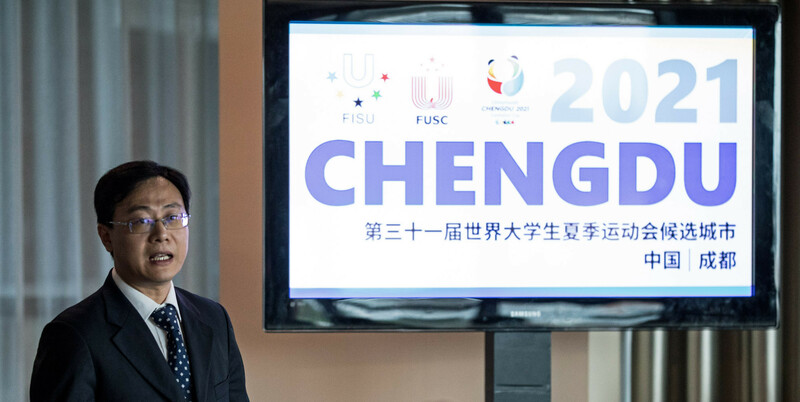 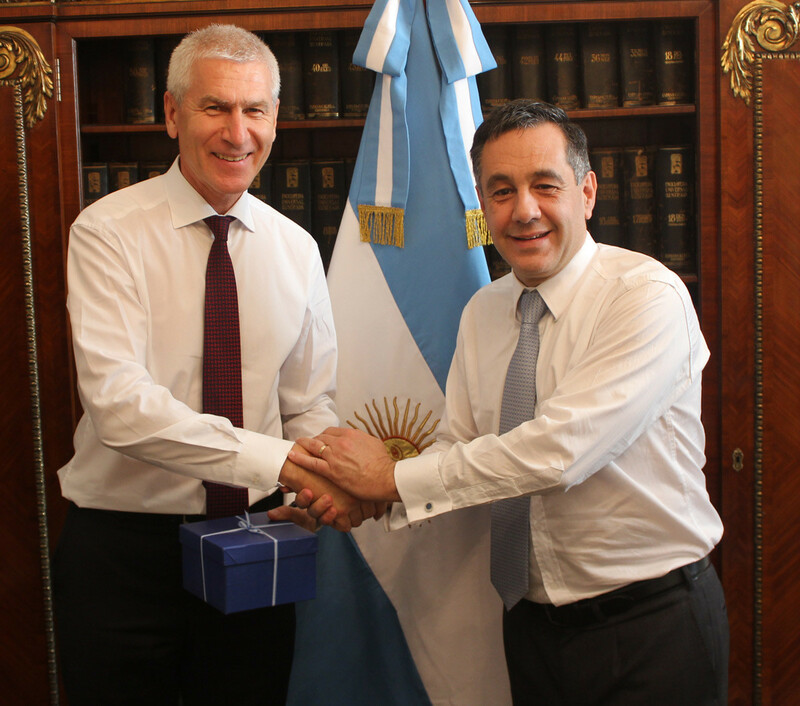 The International University Sports Federation (FISU) have established a University Sports House at the Buenos Aires 2018 Youth Olympic Park. 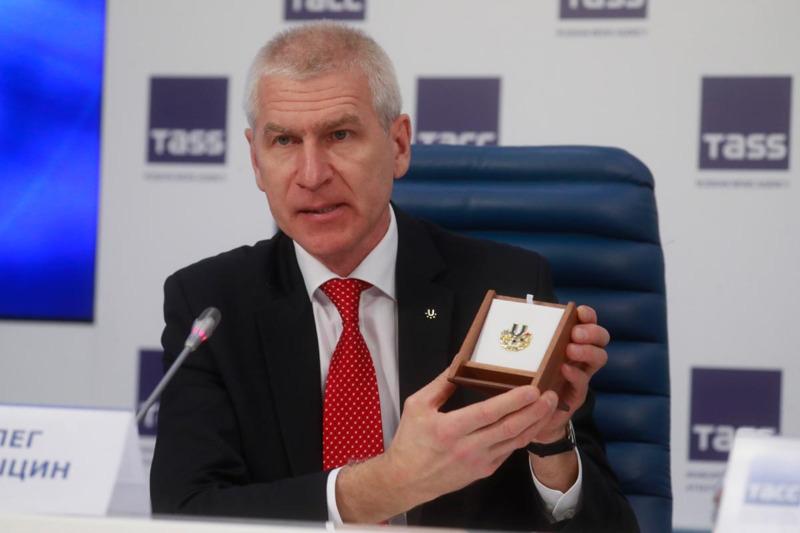 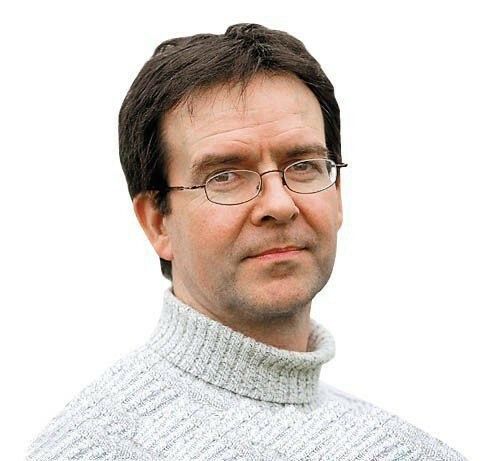 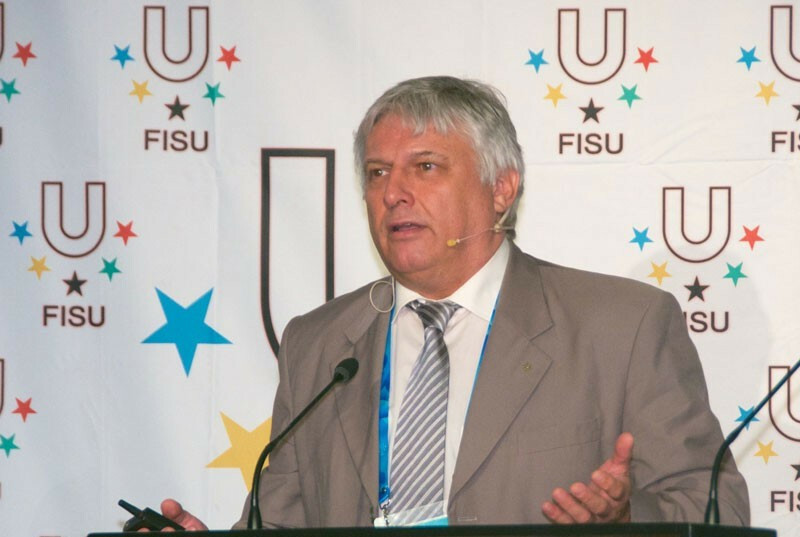 International University Sports Federation (FISU) President Oleg Matytsin has described his appointment to the International Olympic Committee (IOC) Olympic Education Commission as a "wonderful opportunity". 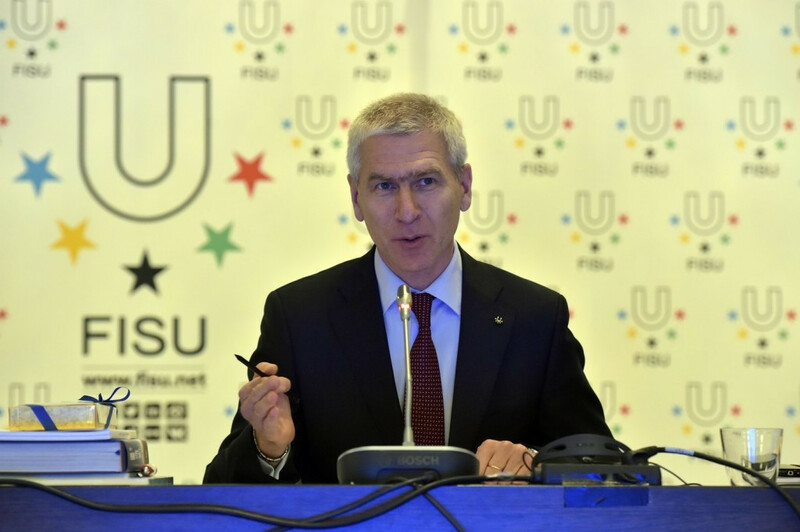 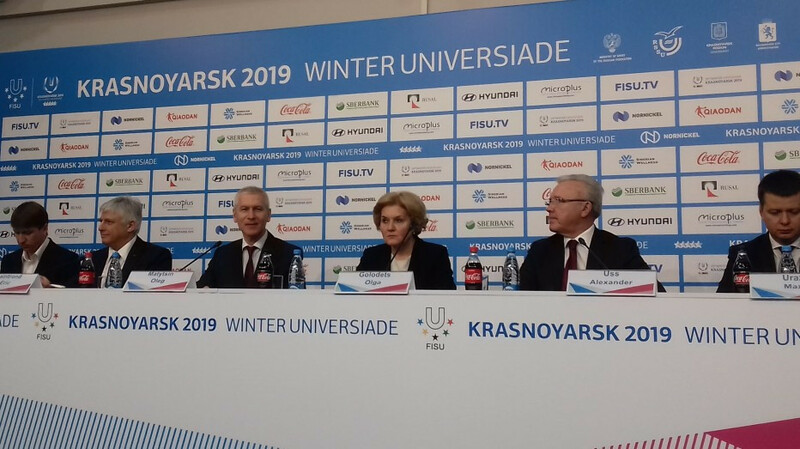 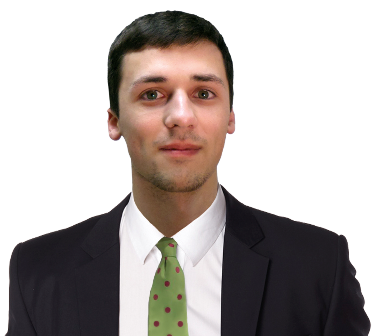 International University Sport Federation (FISU) secretary general Eric Saintrond has confirmed an agreement has been reached for the Naples 2019 Athletes' Village.